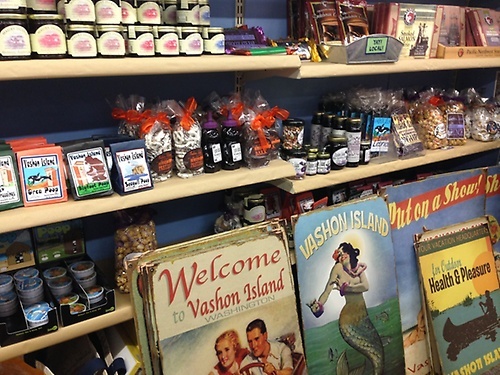 Vashon Pharmacy has been operated by the same family for over 50 years. 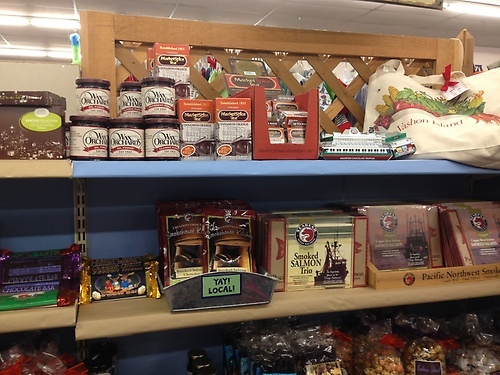 Our primary focus is in providing pharmaceutical care of the highest caliber to the residents of Vashon Island. 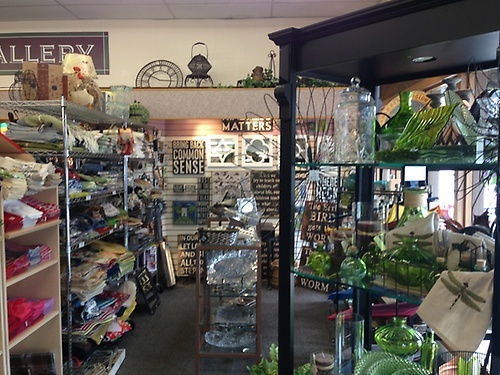 Our four pharmacists and six pharmacy technicians are eager to help your family with any medication-related services. 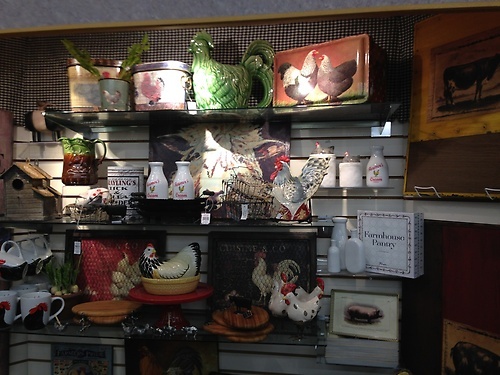 The other side of Vashon Pharmacy is our Gift Gallery. 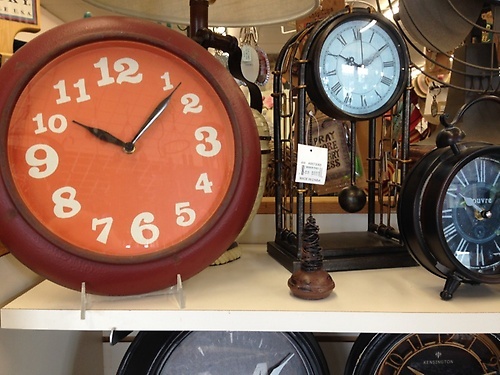 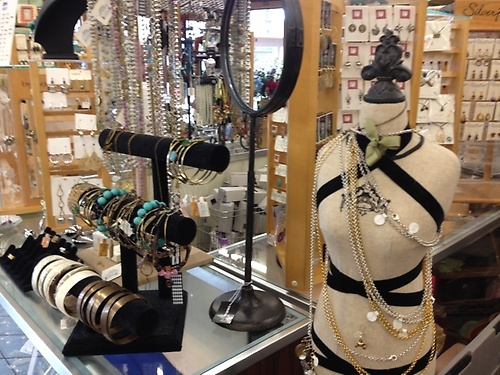 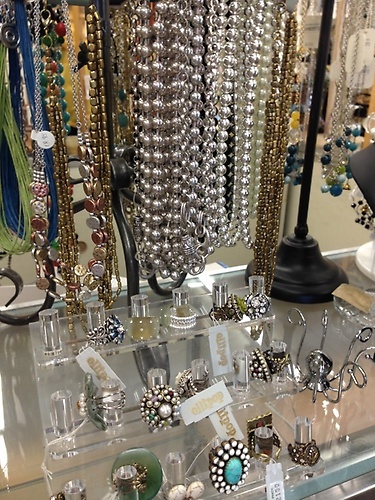 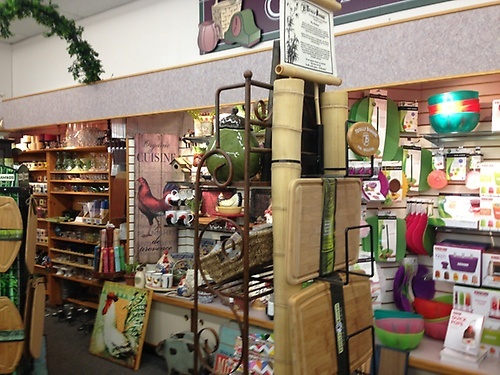 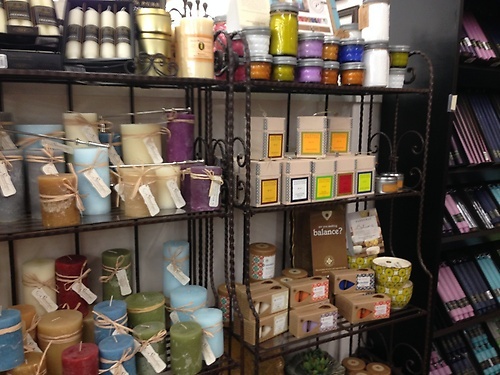 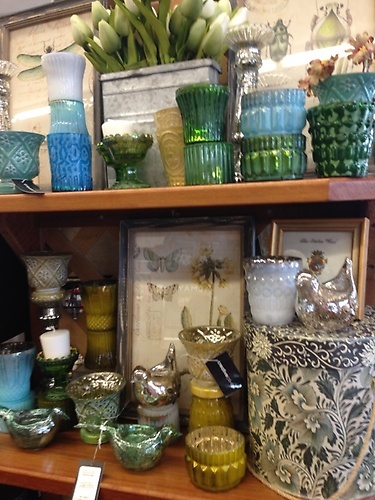 A wide variety of upscale and unique giftware, home decor, and greeting cards await you. 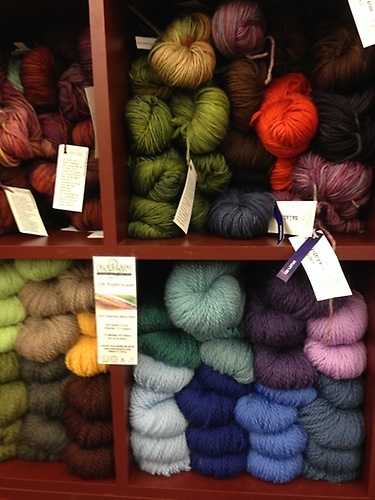 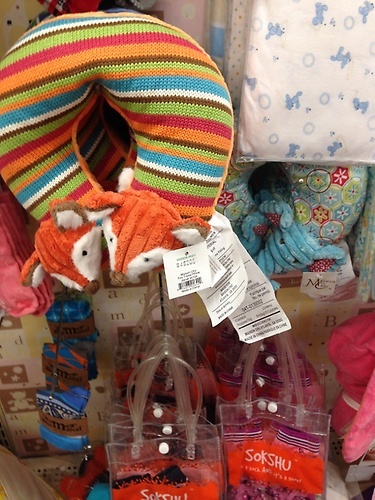 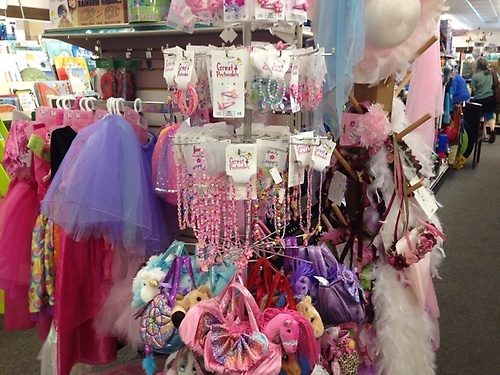 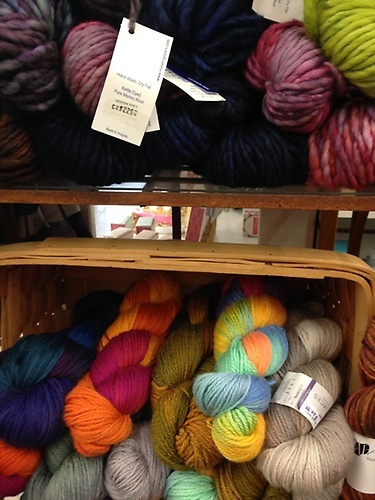 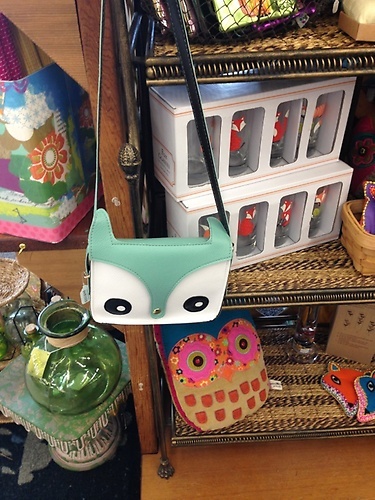 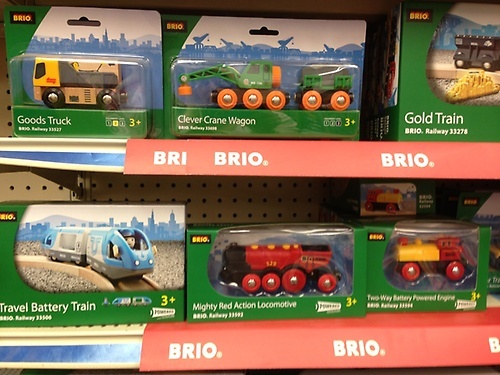 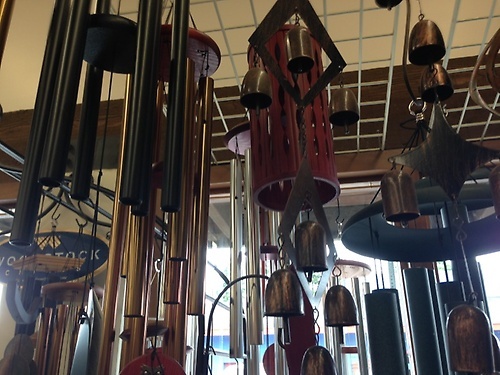 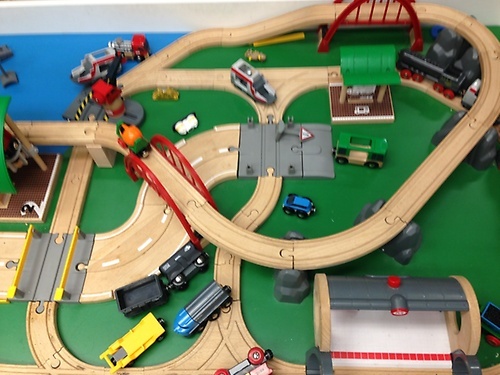 We also boast the largest assortment of quality toys and crafts for kids on Vashon. 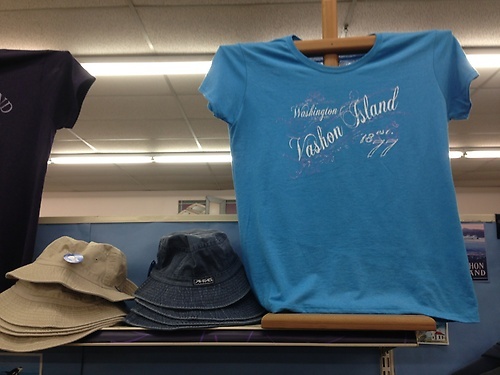 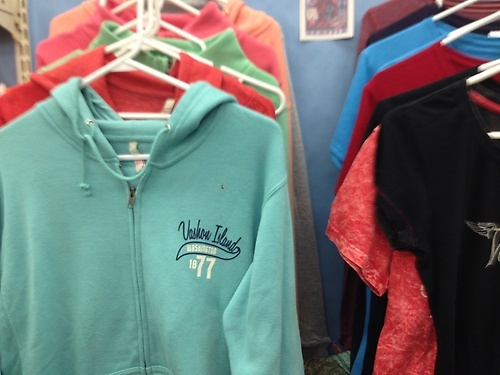 We offer a wide array of souvenirs and Vashon Island sweatshirts and T-shirts, along with photo finishing services.